Find here Solbari coupons, vouchers and deals. 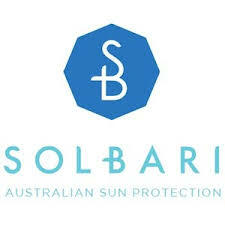 Solbari is the Australian leader for sun protective clothing, swimwear, sun hats and accessories with the highest rating available in the World of UPF50+. Having launched in 2014, Solbari has become the market leader in Australia and a number of overseas markets with customers in over 45 countries. We offer free worldwide shipping. Customer reviews average over 4.7/5 reflecting the quality of our products and customer satisfaction. Customer returns rate of less than 5%.